Motivational speaker Jim Rohn suggests that you are the average of the five people you spend the most of your time with. Following this logic, the more successful the people you hang around, the more successful you will become. So, what happens when we put a large group of successful and driven people together to work on a task? Ironically, we’ll probably see diminishing returns. It’s been widely recommended that you should avoid group sizes larger than seven—this has been cutely termed the 2 Pizza Rule by Jeff Bezos, CEO of Amazon. If it takes more than two pizzas to feed your team, your team is too big. Psychologists also termed this concept the Ringelmann Effect, and it’s easily illustrated through the classic game of tug-of-war: the more people that join the team, the less effort each additional person will exert into pulling the rope. The Ringelmann Effect is also known as social loafing, as individuals often avoid a task if they know someone else could get it done instead. An individual’s motivations decline when they’re acting as a group because of the loss of identifiability. This can be abated if each member is made to feel indispensable to the group and that their task roles are transparent. Unfortunately, a sense of decreased value is not the only side effect. The larger a team, the larger the number of links required to communicate. For example, a group of three people only requires three connections to be sustained; a group of seven people requires a total of 21 connections. Sustaining and communicating along these links takes time and effort for the group—and as connections increase, so does the time, effort, and miscommunication. To combat the loss of coordination and motivation, implement a large-scale time and project management tool. This way you can assign tasks to individuals within a group, everyone can see the progress, and if a task isn’t achieved there’s full visibility—preventing social loafing. With its fresh interface and collaborative features, Basecamp is an excellent tool if you want to report on project performance. Best of all, it’s free for teachers and students. 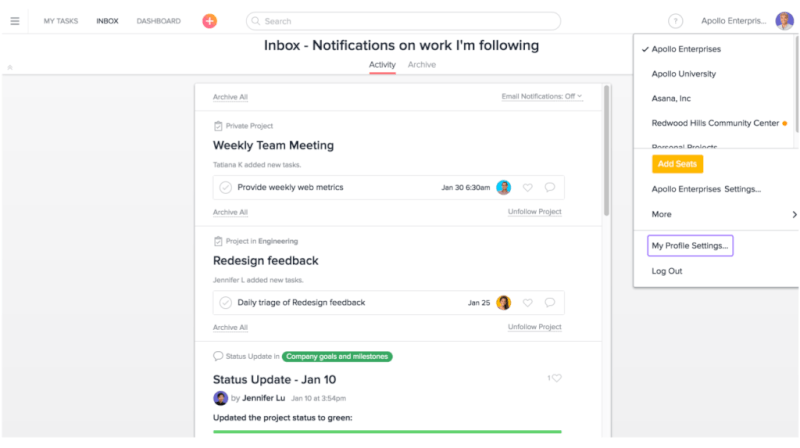 Perfect for organisation projects of any scope, Asana’s notification functions are the ideal way to communicate within an organisation. 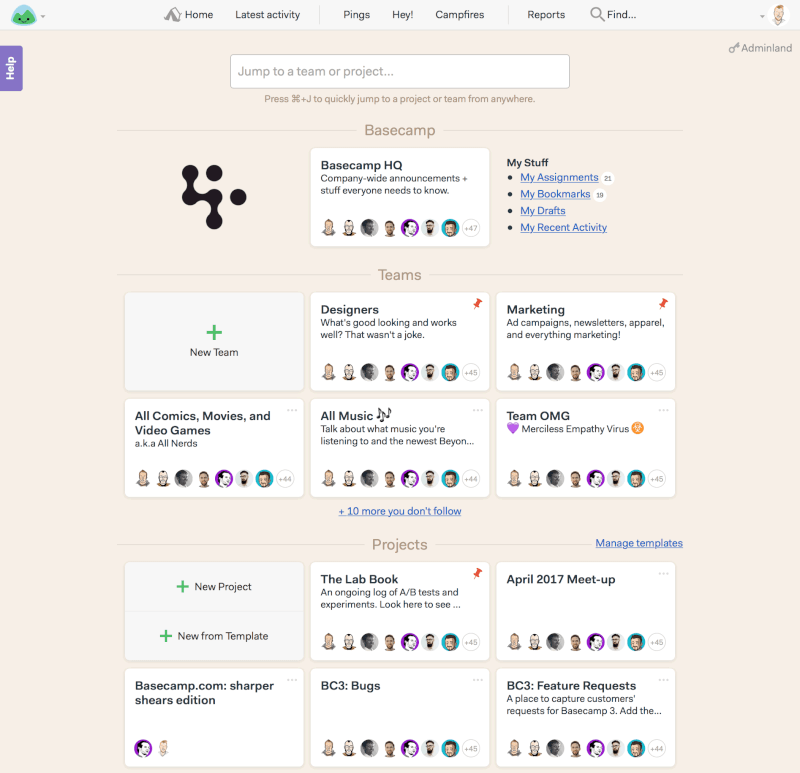 This tool is great for following multiple projects and reviewing progress regularly. Plus, it’s free for teams of 15 users or less. With its visual board-like views and file sharing functions, Trello is great for training companies running small-scale, practical projects. Although a bit pricier than the previous options, Scoro’s feature set is comprehensive and highly versatile. You can view reports, send invoices, and schedule meetings for $22/month per user. Also known as a transformational leader, this person is the hero and ambassador for this change. Assign this leader the role of encouraging others and leading the way. It’s a lot easier to make a change when the value is demonstrated. Change can be hard for some people; everyone brings their own experiences and individual quirks to a group. Make sure the whole team feels supported and make it a gradual change. Teams will be a lot more receptive to change if they feel free to voice their opinion on it. It’s always a challenge to instigate a company-wide behaviour change. Nobody changes overnight; people need to be continuously nudged and encouraged until the new way becomes the current way. 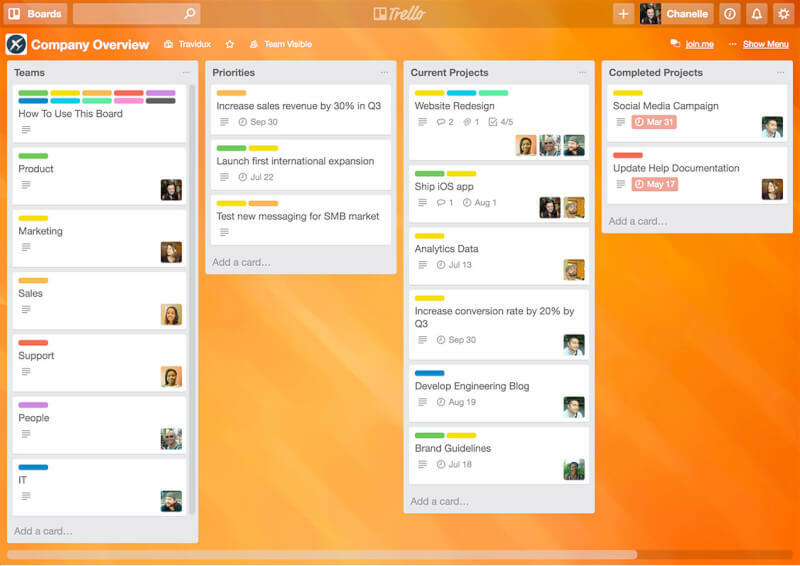 Keep your teams small and use the tools available to track project process. You’ll find things start getting done.